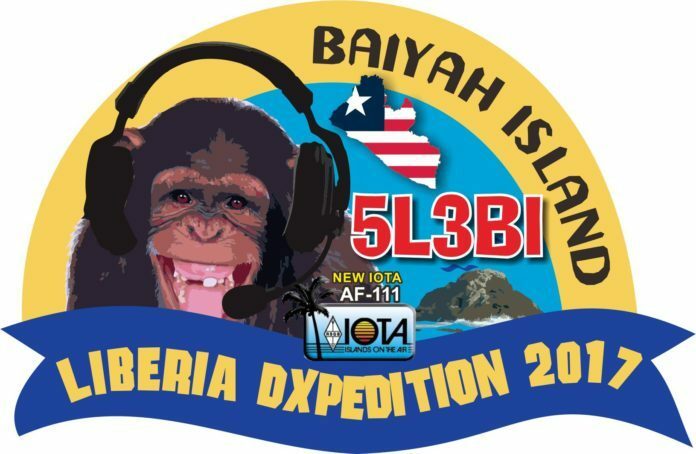 The complete 5L3BI log will be online AFTER the activity. We will not have internet access whilst in Liberia. Please send your QSL requests to our QSL manager, Charles Wilmott, M0OXO. His website has details of how to request your QSL, by OQRS either Direct or via the Bureau. Alternatively, you are still welcome to request a direct QSL via the postal system. OQRS – Request your bureau cards on-line to be returned via Bureau – no charge. The Online QSL Request System (OQRS) is the most efficient way to QSL, since there is no need for you to send us a card. We don’t need you to send us your QSL card, but we are more than happy to QSL if you need a EL card for an award. Please enclose with your S.A.E. at least $3 USD for 1 QSL card.